I have a field (number 15) which I would only like the applicant of my form to see if they fill in the field above it incorrectly. It is to appear and the rest of the form should disappear. I clicked "Hide" for field 15 and the form informs me that the applicant will not see it. However in preview mode I can still see the field. Am I doing something wrong? How can I fix this? 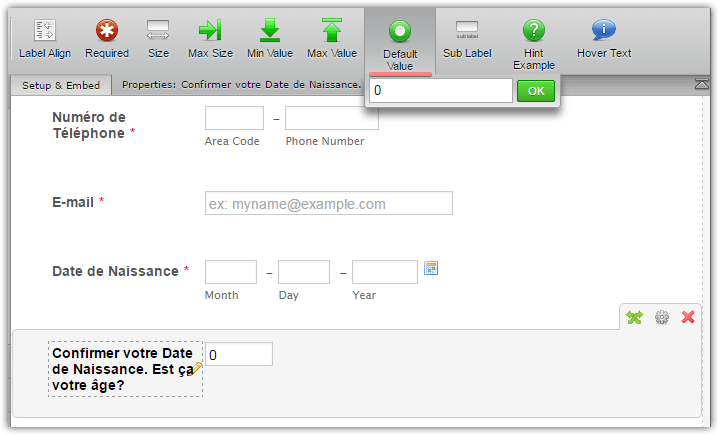 Your conditional field has no any default value, so that the condition based on the value is not triggered once you load the form. You may try with specified 'Default Value' option.